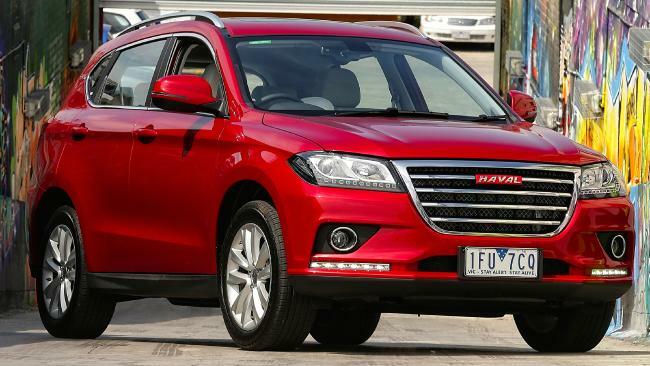 Well equipped: Haval’s H2 has plenty of features for the price. Picture: Supplied. 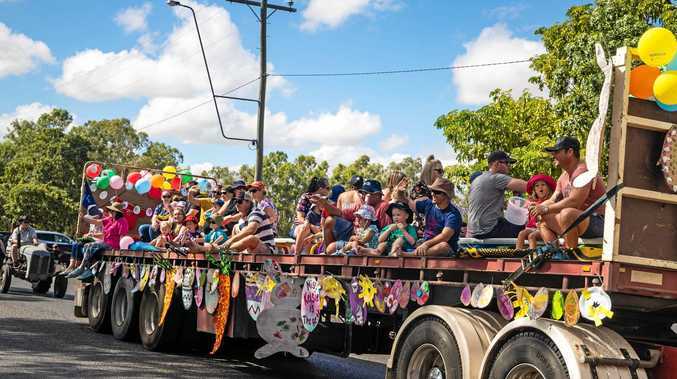 CHINESE cars are struggling to gain a foothold in Australia, but they are getting closer to the mark with each new model that arrives. 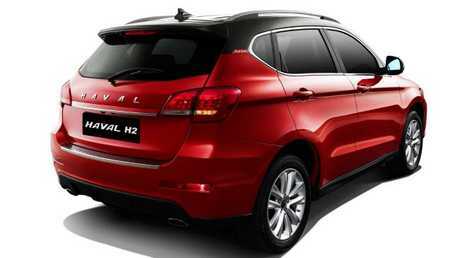 Haval is the number one selling SUV brand in the world's largest automotive market, but largely unknown in Australia. We look at five things you need to know about its city SUV, the Haval H2. Entry cars in the compact SUV segment are all about pricing and features and the Haval H2 - now being imported exclusively in front-wheel-drive guise with a six-speed auto - is enough to justify a second look. Driveway pricing starts at $24,990 for the Premium version and climbs to $26,990 for the H2 Lux. Premium paint adds $495. In context, a run-out Honda HR-V can be yours for $26,490 on the road and the base Mazda CX-3 manual is $22,490 driveway while stocks last. The Haval’s cabin has plenty of standard equipment. Picture: Supplied. Haval ups the ante against its rivals with its impressive standard kit, from a sunroof to 18-inch alloy wheels, keyless entry and start, cruise control, tyre pressure monitoring and a full-size spare wheel. The Premium adds imitation leather upholstery, powered and heated front seats and dual-zone aircon. The seven-inch infotainment screen isn't the latest word in hi-resolution and some of the menus still need a bit of translation - you "match" your phone to the relatively slow and cumbersome Bluetooth set-up. Haval is trying to lure wary customers with a 5-year warranty. Picture: Supplied. The perception is buying a Chinese-built vehicle is still a bit of a gamble. Haval has moved to assuage that with a five-year/100,000km warranty. It's a slow burn, but sales show it is working - 80 H2s have found homes to date this year; almost a match for the Jeep Renegade. Servicing costs are reasonable but can't match the likes of Toyota, Hyundai or Mazda. The H2's first visit occurs after six months/5000km and then at 12 month/10,000km intervals and the first four trips will cost $1440. 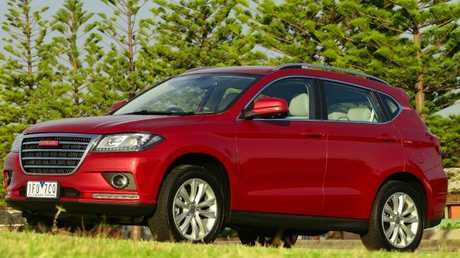 The Haval performed well in crash tests. Picture: Supplied. ANCAP rates the H2 as a five-star car with a combined crash-test score of 34.88/37 points. That reflects the physical robustness of the product but more advanced features such as autonomous emergency braking, lane-departure and blind-spot monitoring can't be optioned, which means that if it were tested today, it wouldn't get five stars. Soft-touch plastics on the contact areas make a good first impression as you enter the H2, though there are a lot of buttons on the centre stack compared to its rivals. Power comes from a 110kW/220Nm 1.5-litre engine matched to a six-speed transmission. The combination is comparable to most in the class and does a respectable job around town but struggles with the car's relatively hefty 1520kg mass when asked for a quick response when overtaking or hauling up hills. Fuel consumption is also a fair way from the best of this breed at a claimed 9.0 litres/100km on the combined cycle and 12.1L/100km in the city. Factor in the need for Premium 95RON fuel and the H2 isn't going to be the cheapest baby SUV to run.